The 2018 Union County Varsity Softball Tournament was seeded Monday evening and Roselle Park was awarded the No. 1 seed. Click here for full bracket. As the New Providence Pioneers softball team readies for the 2018 season, a feeling of anxiousness hovers around the program. Click here for full story. 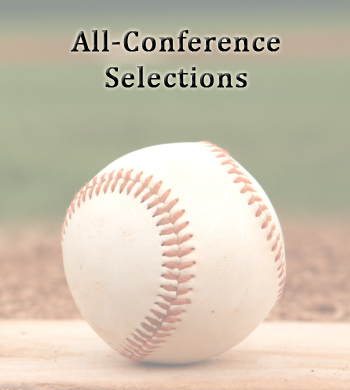 Click here to see bracket for the Union County Conference baseball tournament which began last week.